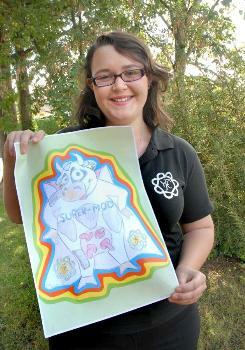 Herefordshire YFC’s Charlotte Howells has won the NFYFC Youth Forum competition to design a mascot for the federation. Charlotte's creation, Super Moo, is is set to represent the organisation in a host of events and champion YFC members as a channel of communication with the national officers. 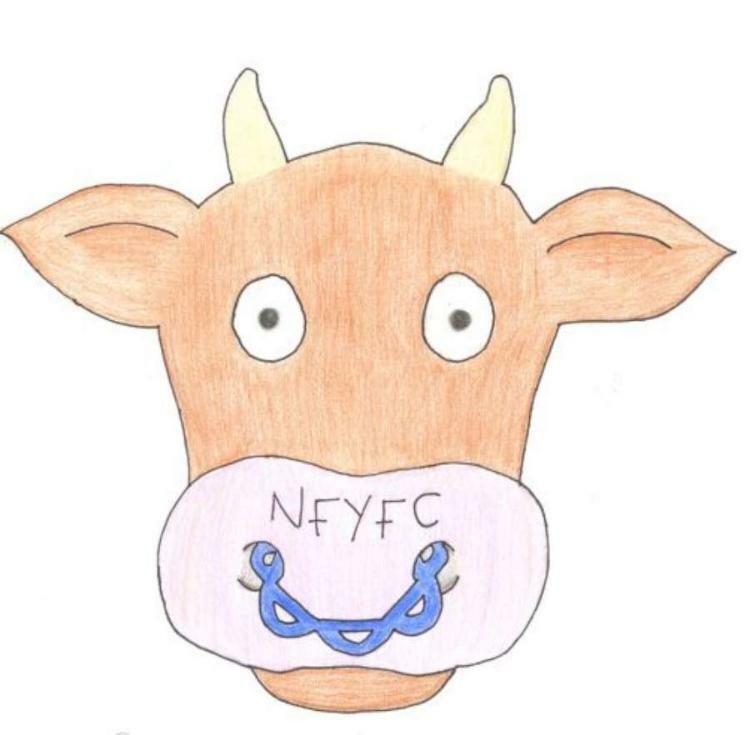 The design will be turned into both an actual mascot costume to represent the organisation in races and other activities and also a graphic for use on the website, where Super Moo will act as the face of NFYFC to answer questions from Young Farmers’ Clubs members. The federation’s under-18s made it a hard-fought contest, with tons of fantastic ideas sent in for the Youth Forum judges and graphic designer Ian Feeney to whittle down to a shortlist of five finalists and select an overall winner. And Herefordshire’s talented members swept the board, taking all four remaining shortlist places. Congratulations to Rhiannon Probert, Emma-Louise Duggan, Kerri Philips and Jessica Reynolds. Judge Ian Feeney said: “Wow! 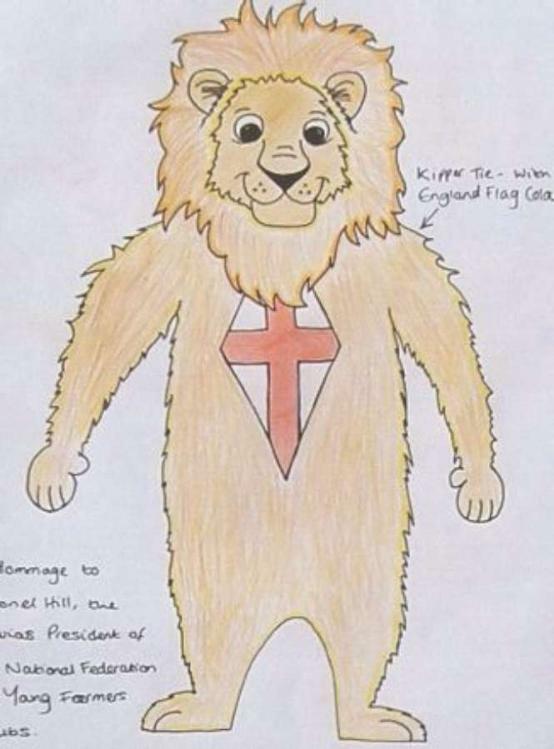 Some really wonderful, imaginative and thought-provoking entries for the NFYFC mascot competition. All the entries were brilliant. It was extremely difficult to narrow it down to the final five, let alone pick a winner. 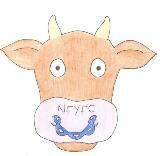 “I felt Super Moo was a really fun and inspiring character for all members of NFYFC to look up to and enjoy. I liked the idea of NFYFC having a hero in it’s midst as a great way of making all Young Farmers’ Clubs members feel like they could be heroes and achieve anything they want to within the organisation and in life. You’re all real super heroes! And NFYFC chairman James Chapman said: “A big thank you to everyone who entered the competition, and to the Youth Forum for their first official action. It is brilliant to see our younger members having a direct impact on NFYFC. 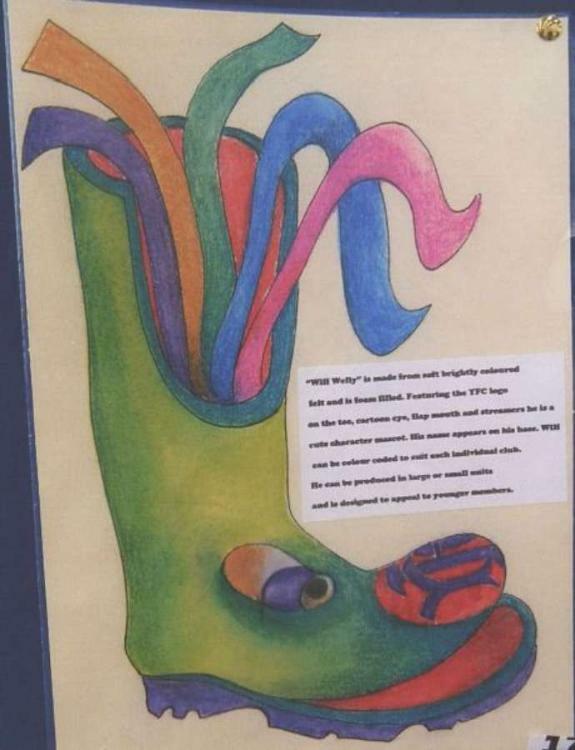 The standard of all the entries was amazing. Don't miss the 17 August deadline to get your entry in to this competition to help promote British wool and for a chance to win £500. To celebrate the 2011 Wool Week, the National Federation of Young Farmers’ Clubs is working in partnership with the British Wool Marketing Board to involve YFC members in the creation of publicity material for Wool Week. A photography competition – Origin is Everything – the Journey of wool – was launched at the NFYFC Agriculture & Rural Affairs Forum held during the annual convention in Blackpool, challenging club members in England and Wales to capture images depicting the theme to raise public awareness of the origin of wool and highlighting the work of the British Wool Marketing Board. Competitors have to take one photographic image and the first, second and third placed photographs will be reproduced as part of the promotional material by the British Wool Marketing Board. This is a wonderful opportunity to promote your club and your photography skills as well as a chance to win a prize of £500 towards the costs for you and four club members to travel London to attend the Wool Exhibition, which is a major part of this year’s Campaign for Wool promotions and will be held over four weeks during September. Closing date for entries is 17 August 2011. This competition is open to current YFC members aged 10 to 26 on 1 September 2010. The competitor will be required to produce one photographic image to the theme “The Best of British Wool”. The photos should capture your interpretation of the origin of British wool. The photographic image will be captured using digital photography. The image can be turned into black and white, sepia or colour and can be digitally enhanced for example, cropping, brightness/contrast, colour restoration. The image should be given a title (10 words maximum) and be accompanied by a script (30 words maximum). Text should be separate and NOT within a photograph and should carry the title of the photograph. Image pixels size should be a minimum of 1020 by 764 pixels in either horizontal or vertical dimension and should not exceed 5mb in file size. All digital photos to be saved as a .jpg file (please do not send RAW or PSD files). Images should saved so that they can be printable 6”x 4” size. Either email the photo and the script with the title YFC Best of British Wool to photography@nfyfc.org.uk or save on a disk or memory stick and post to NFYFC. Interpretation of impact, composition, quality and suitability is rendered solely by the judge. Different judges may score the same image differently. The British Wool Marketing Board will be selecting the judges. 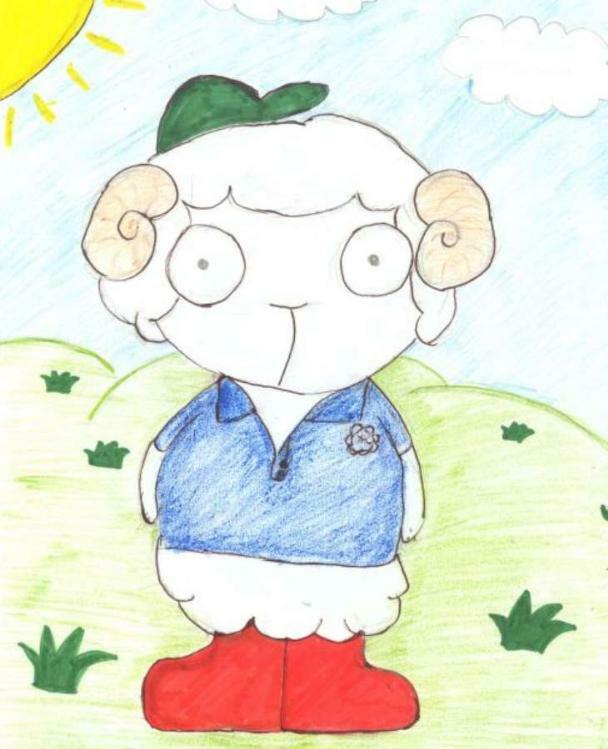 By entering this competition you give permission for the images to be used by the NFYFC and British Wool Marketing Board for marketing and promotion purposes. All competitions carried out at every level must comply with Health and Safety legislation and meet the relevant safety standards. The completion of a parentalc onsent form for members under the age of 18, and form for completion by the accompanying senior member, will be required if chosen to travel to London for the Wool Exhibition as part of the winning club. 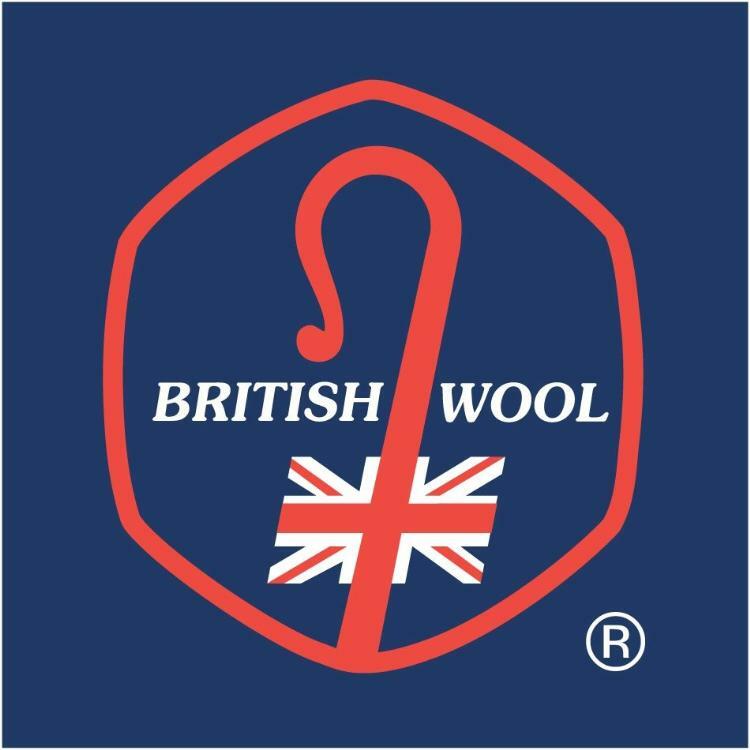 The British Wool Marketing Board is a farmer-run organisation, established in 1950 to operate a central marketing system for UK fleece wool, with the aim of achieving the best possible net return for producers. It is the only organisation in the world that collects, grades, sells and promotes fleece wool and the only remaining agricultural commodity board in the UK. Wool Week provides a promotional platform created by the Campaign for Wool to promote wool to the wider public audience. NFYFC has been working with the British Wool Marketing Board since 2010 to provide opportunities for members. 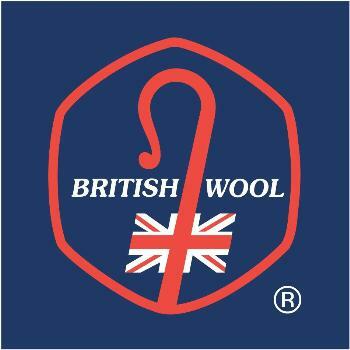 Further information about BWMB can be found on their website www.britishwool.org.uk.